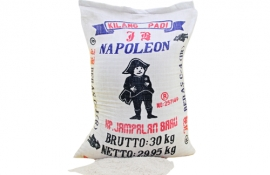 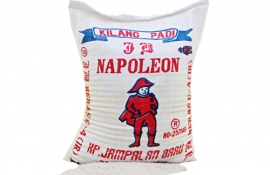 Jampalan Baru has one of the most modern rice mills in the world. 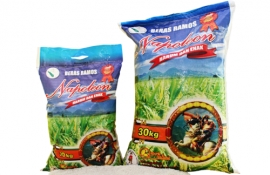 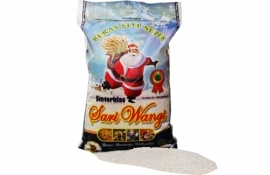 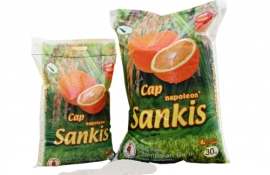 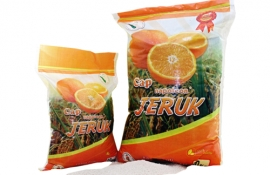 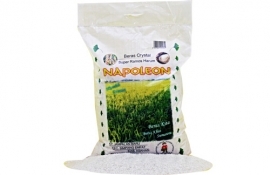 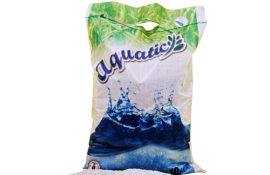 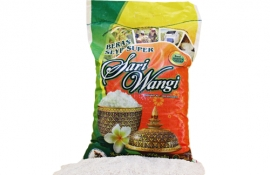 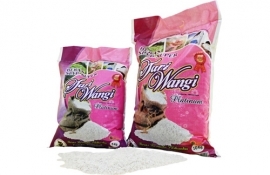 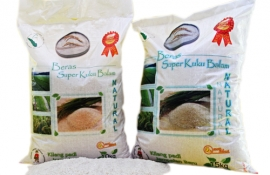 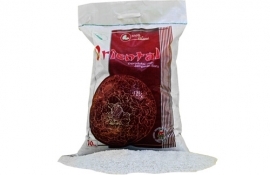 The plants are fully integrated with the rice milling, processing and packing. 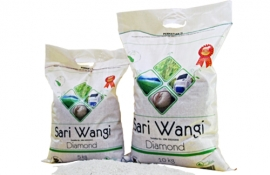 Our rice mills has the intended fabrication including grading, color sortex, de-stoning, polishing (silky polish, double, single or regular polish), grain length sorting and uniformity and blending. 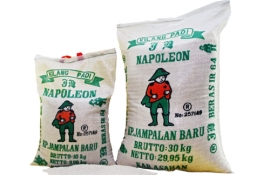 In addition, to state of the art fully computerized production line, it is the experience of the team controlling the production, which is responsible for the good and consistent quality of Rice. 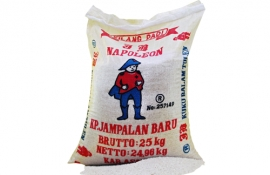 Here, at Jampalan Baru the core strength is our production team, which has three decades of high experienced professionals in the industry.